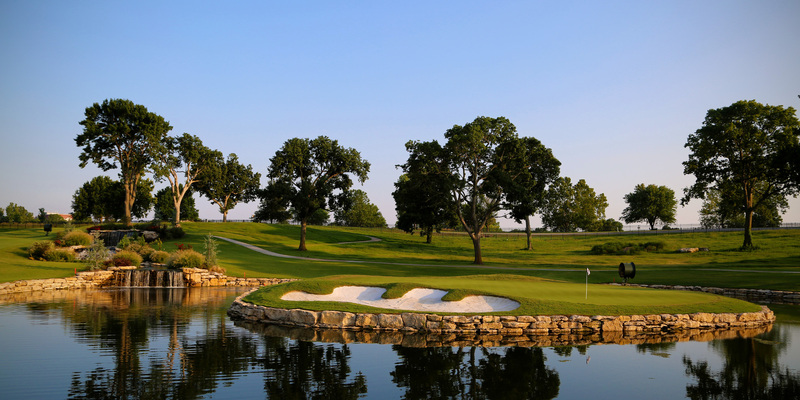 4/20/19 | 11 a.m. - 2 p.m. | The Muddy Pearl - Annie's Galleria - 414 E. 3rd St.
Make time for tee time while you visit Grove, Oklahoma! Golf in Grove & Grand Lake is simply the best! Beautiful top-notch courses, ideal golfing weather, and a range of course options to match any skill level. Cash in on FUN at the many gaming opportunities Grove & Grand Lake, Oklahoma has to offer! 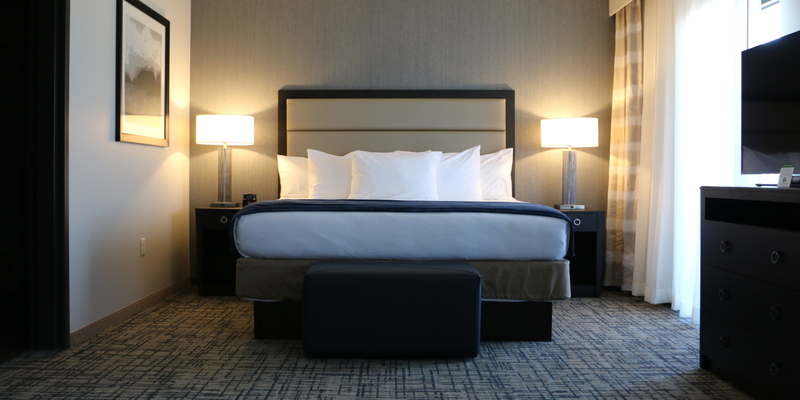 The food, entertainment, and exciting atmosphere all combine to make lasting memories and a worthwhile trip. 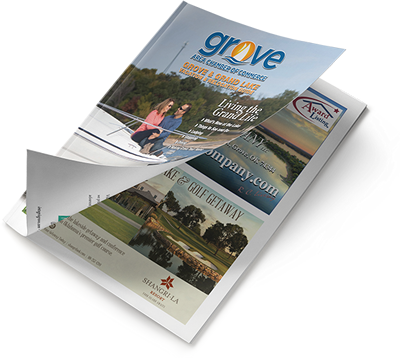 Grove & Grand Lake is a laid back, lakeside community set in the rolling foothills of the Ozark Mountains in Oklahoma’s Green Country. Whether planning a vacation or relocation, Grove & Grand Lake will surpass your expectations. Grove is more than just a great place to visit; it is a caring community that offers its residents an unparalleled lifestyle. 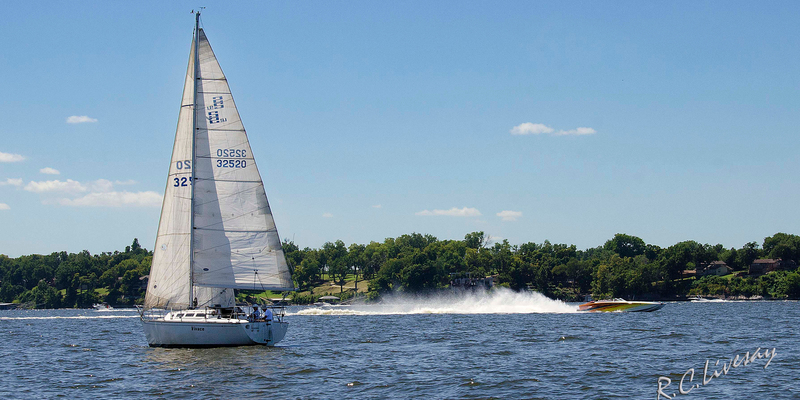 Residents and visitors alike enjoy fabulous fishing and water sports on one of the largest lakes in the country. The views are spectacular - especially our colorful sunsets – and our golf is top notch. Plus, with our growing area's many employment opportunities allowing folks to enjoy our lake lifestyle full time, you never have to leave. Want more information? 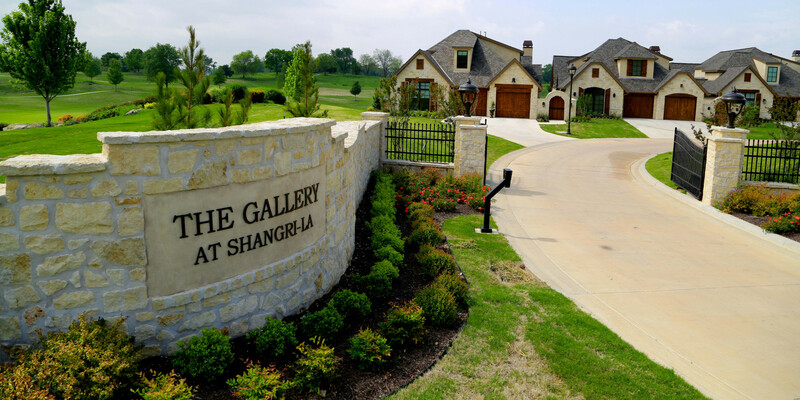 Call us today at (918) 786-9079!